Determine points of measurement of garment based on given specifications and measurements. 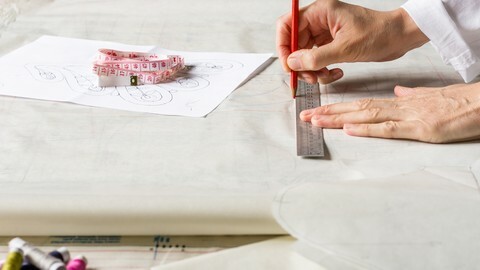 Technical drawing is an important tool to turn your creative thoughts into reality. Learn to communicate the details of your garments accurately and clearly to your manufacturer to ensure error-free production. This course will teach you how to determine points of measurement of garment based on given specifications and measurements.